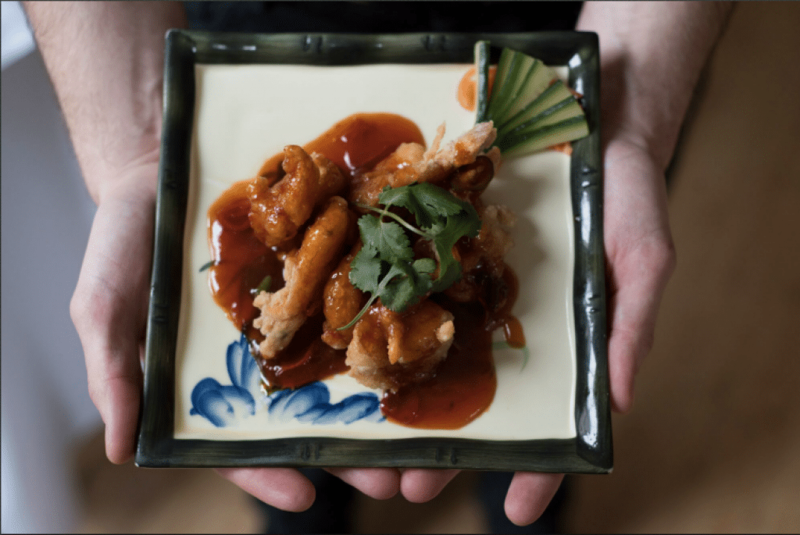 Gars Brighton has been setting the standard for Chinese cuisine in Brighton since 1983 and is still looking as contemporary as ever. 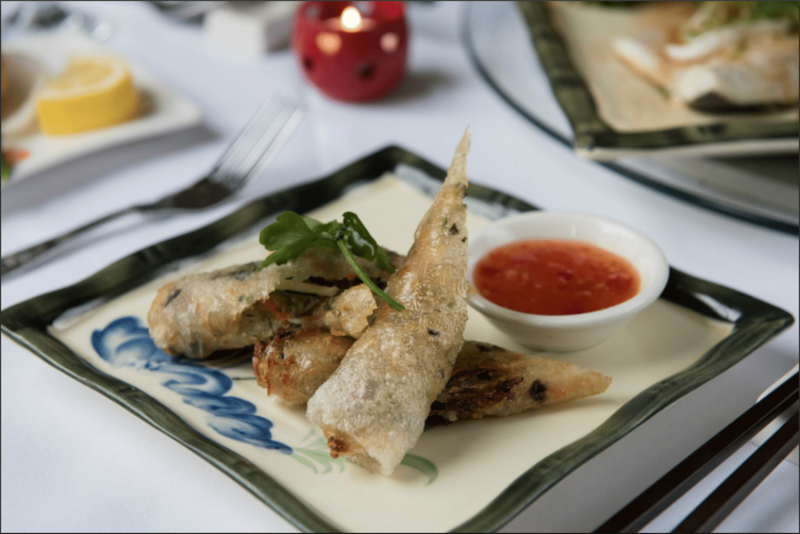 Described as Chinese fine dining and with pan Asian additions on the menu also, Gars restaurant in Brighton is a wonderful place for a meal out, a private party or a special occasion. 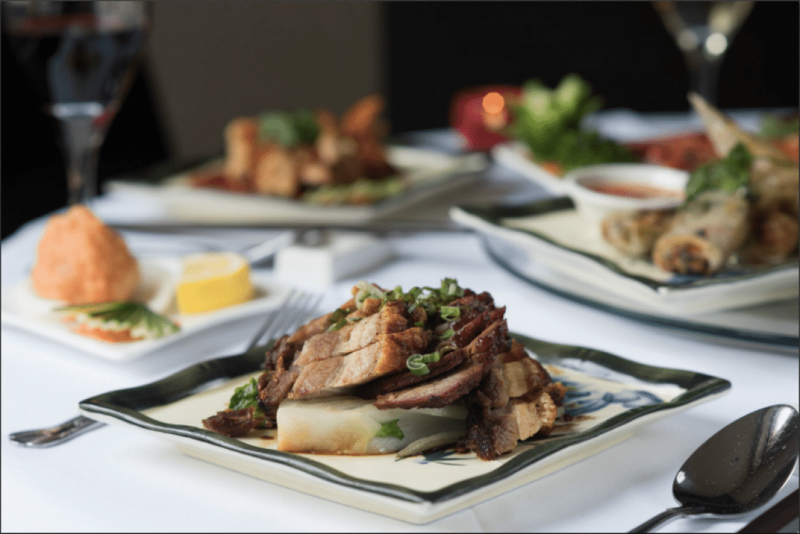 Located in Brighton’s historic Lanes and close to the Brighton Town Hall, Gars is that extra special venue you are looking for which is strong on service, it is a family run business and Gars’ popularity is firmly rooted in all the Cantonese classics. 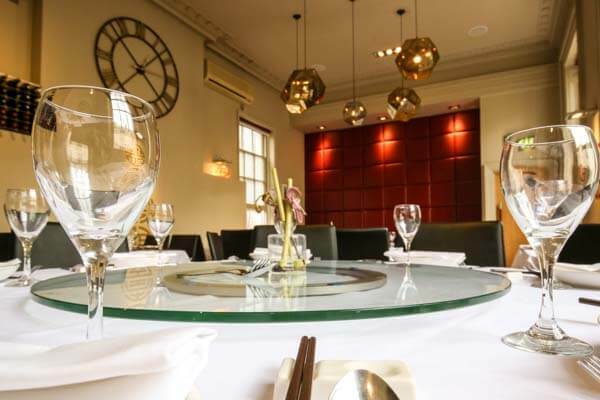 Gars pride themselves in how their restaurant looks; from polished bamboo flooring to bespoke modern silk shades, they have strived for a dining area with a contemporary oriental atmosphere. 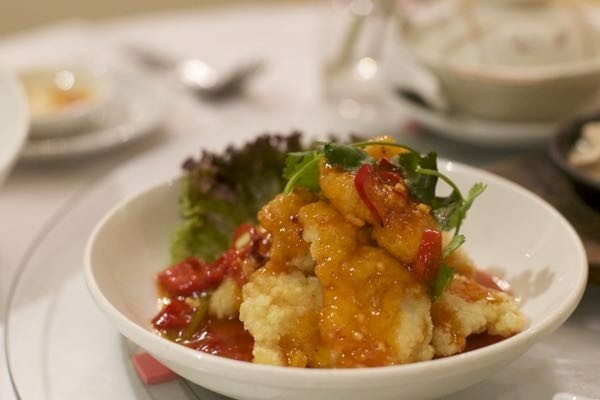 Gars Brighton is a modern Chinese restaurant and their menu is always evolving to reflect changing tastes and new ideas. 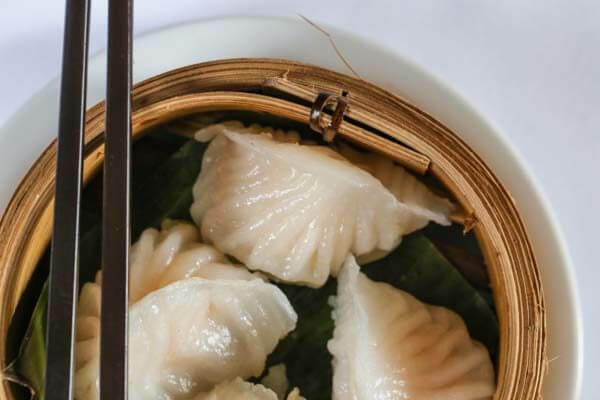 While serving mainly modern Chinese cuisine, their menu also includes other favourites such as Thai green curry and Japanese dishes like salmon teriyaki. 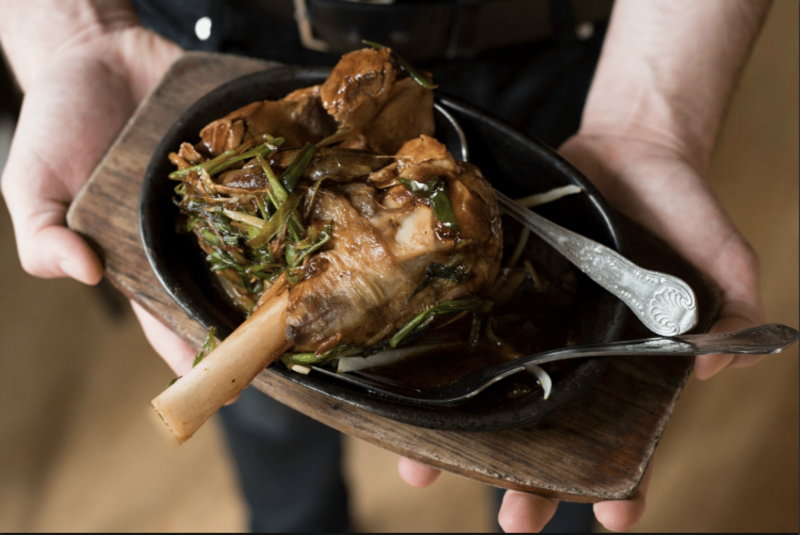 With friendly staff to guide you through all the mouth-watering dishes on offer, you won’t want to miss out on what we think is a fabulous dining experience. Gars as a venue is everything you would need if you want to do something special (and different) which makes the venue quite unique compared to other Brighton restaurants. Whether you need corporate or private hire, birthdays or anniversaries or just any old occasion party celebrations, do it in style as their function rooms are set up with a karaoke pa system and private bar. 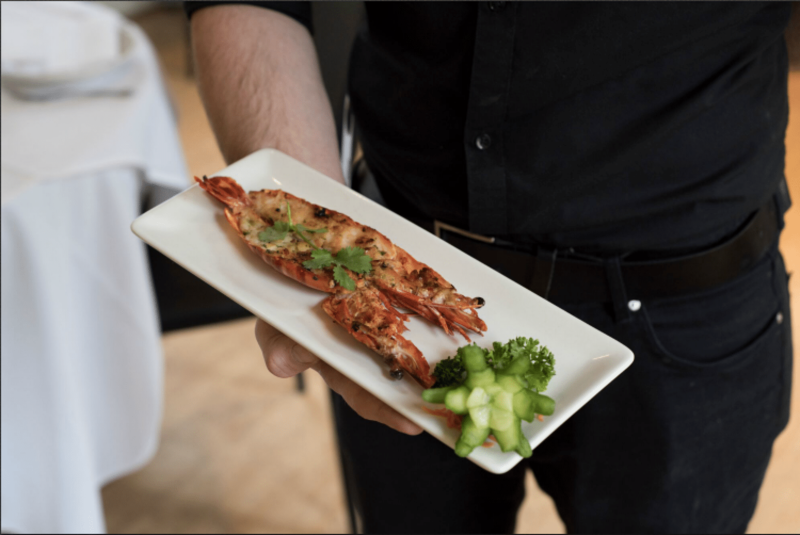 Gars cater for a range of different events, from entertaining corporate clients to fabulous wedding receptions, and with private dining options available from 12 to 120 guest, Gars can accommodate a small reception or the most extravagant party. Gar’s carpaccio of beef, Chicken Satay, Pork ribs, Grilled or steamed dumplings, Sweet and sour wun tun, Sesame prawns on toast, Butterfly king prawns. 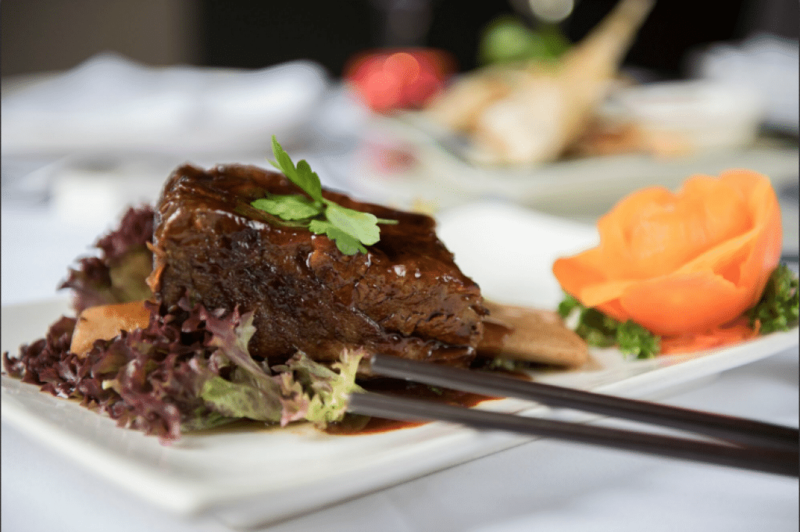 Sizzling fillet steak – Cantonese style (tangy and sweet) or in black pepper & soy sauce. Fried shredded chilli beef. Beef in black bean – Green pepper, chilli and garlic. 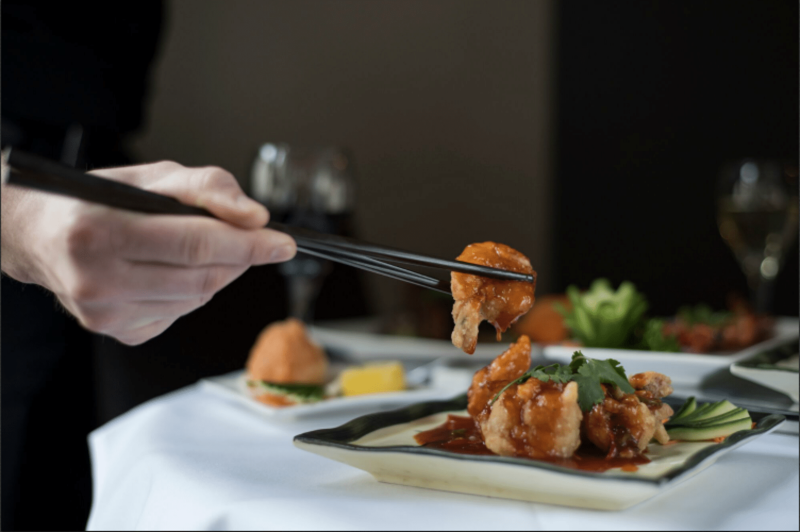 Sizzling chicken – With cashew nuts in crushed yellow bean sauce, Sizzling chicken in Thai green curry or satay sauce, wok-fried chicken in teriyaki sauce. Being brought up in Brighton, Gars was one of the first Chinese restaurants I had ever been to in Brighton. I have been there as a group of friends, date nights and Christmas parties. Gars is an Brighton institution and in my eye’s build a solid reputation for high quality Chinese food. The only draw back for me at Gars is that the food tastes so good, I always over eat to much! Went to Gars on a double date and all the dishes were fresh, tasty and balanced! Fancy Chinese. A good place to go with large groups, really central. The only down side is it’s quite pricey. But I suppose you get what you pay for.